Our newest addition the to the iwfac the jewel in the crown. Set in a Naturally beautiful site of apx 13 acres with many varieties of trees, Plants and shrubs. 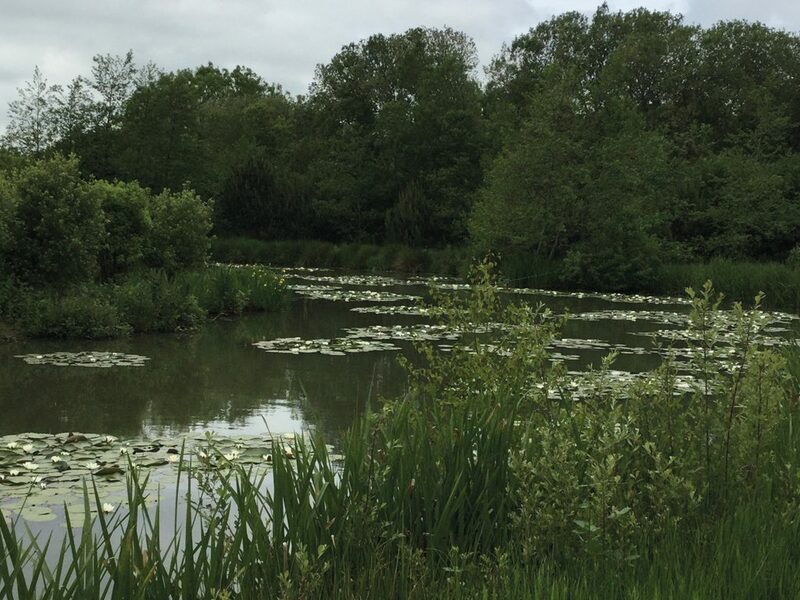 Grass pathways allow for a pleasant walks away from The lakes and leading down to the river boundaries – the fishery comprises of five lakes – two nursery stock ponds, the dipping pond, old island lake And the new lake. Pathways have recently been completed around the Three main lakes with electric cable under to provide power. Initially Fishing will be only allowed on old island lake and new lake.